DiagnOptics receives ISO 13485 certification. DiagnOptics has received ISO 13485 certification for the design, development, manufacture, sales and support of the AGE Reader. 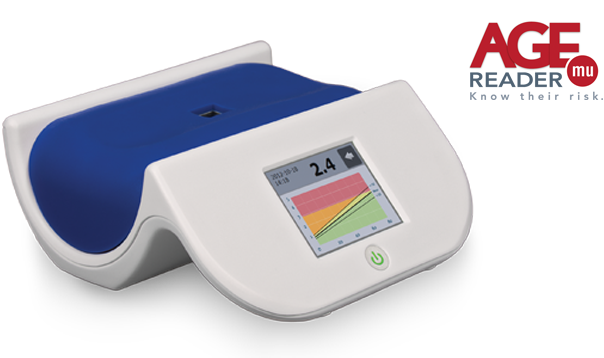 The Dutch Groningen based medical technology company DiagnOptics announces that it has received the ISO 13485 certificate. ISO 13485 is the equivalent of ISO 9001 for manufacturers of medical devices. ISO 13485 verifies that a medical device manufacturer complies with the appropriate regulatory quality system requirements and it assumes that the manufacturer has the appropriate controls in place to ensure that the device developed and manufactured can be considered safe and effective.